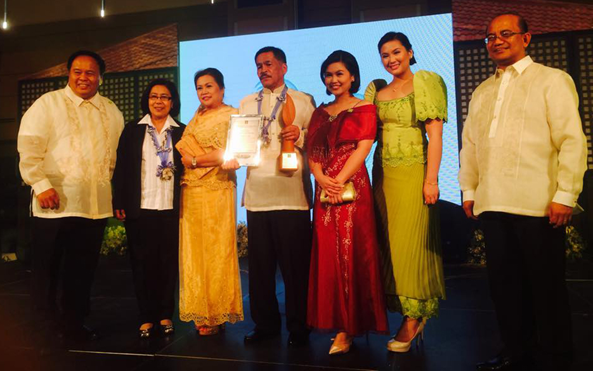 The Philippine Council for Agriculture, Aquatic and Natural Resources Research and Development (PCAARRD) bestowed the Pantas Award for Most Outstanding Research Administrator to Dr. Othello B. Capuno, Vice President for Research and Extension of the Visayas State University (VSU), during the PCAARRD Awarding Ceremonies on June 22, 2015 at the Philippine International Convention Center (PICC), Roxas Boulevard, Pasay City. 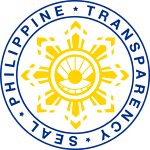 The Award, that carries a trophy, plaque and a cash prize of PhP300,000, was bestowed upon him by Dr. Amelia P. Guevarra, Undersecretary for Research and Development of the Department of Science and Technology (DOST), who represented for and on behalf of Hon. 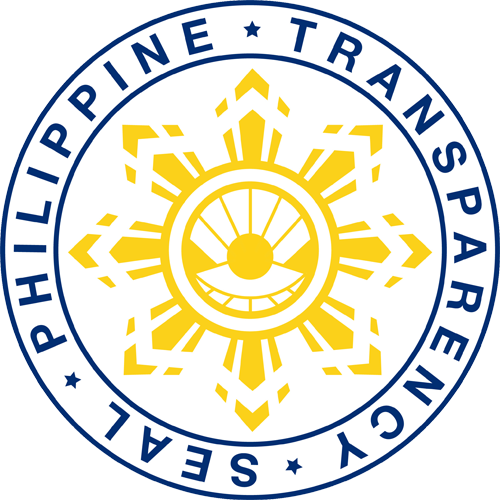 Mario G. Montejo, Secretary of DOST, and Dr. Reynaldo V. Ebora, PCAARRD Acting Executive Director. 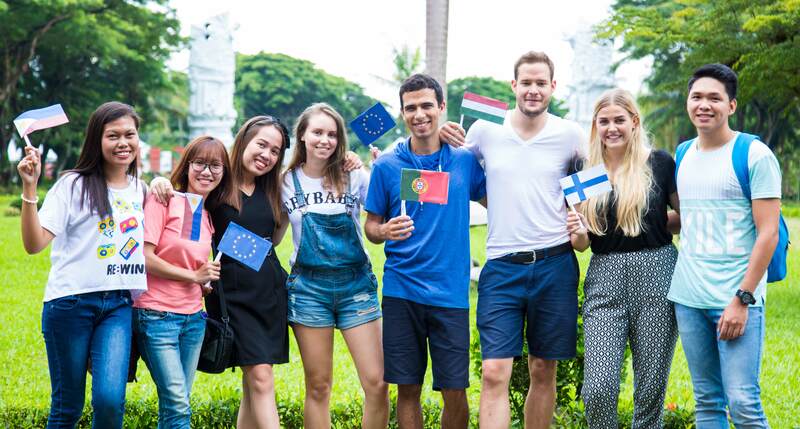 Miss Sara Osouchova, an undergraduate student of Masaryk University in Czech Republic taking up Finance, is now at the Visayas State University for a 10-month study as a Special Exchange Student of the BS in Economics program from June 2015 until March 2016. 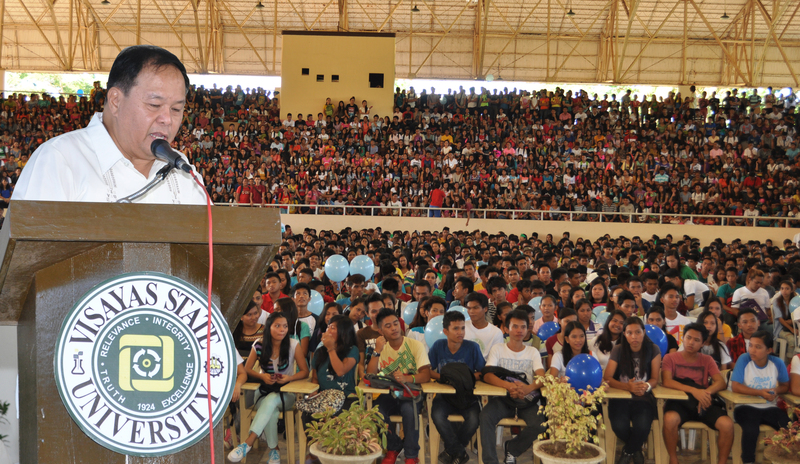 As the School Year 2015-2016 commences, Dr. Jose L. Bacusmo, VSU President, warmly welcomed the more than 2,000 new college students and more than a hundred high school freshmen (Grade VII) of the Visayas State University during the New Students’ Welcome and Orientation Program on June 8, 2015 at the overflowing VSU Gymnatorium. 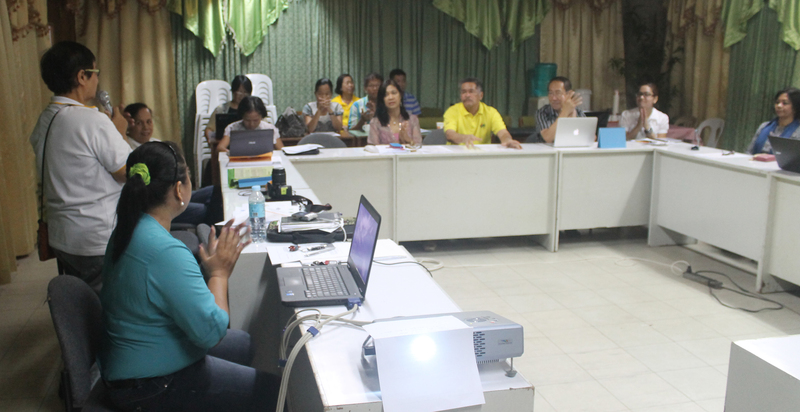 The Visayas State University (VSU) and the Visayas Consortium for Agriculture and Resources Program (ViCARP), in coordination with the Department of Agriculture Region 8 and the Philippine Council for Agriculture, Aquatic and Natural Resources, Research and Development (PCAARRD), jointly conducted a Jackfruit Regional R&D Program Terminal Review on May 22, 2015 at the OVPRE Audio Visual Room in VSU, Baybay City, Leyte. 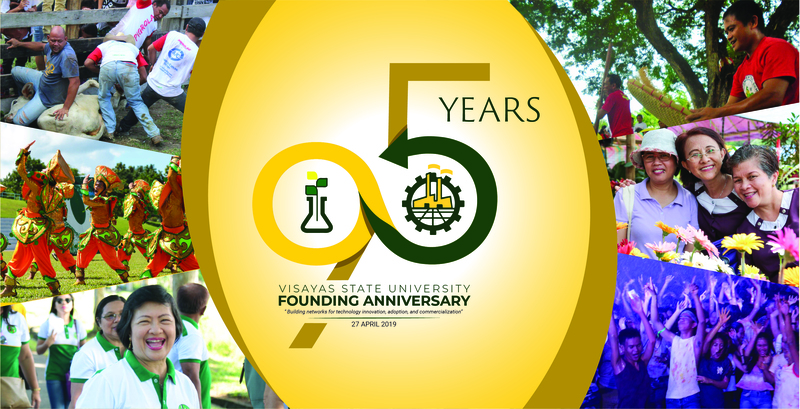 Three VSU researchers participated in the 23rd FCSSP Scientific Conference on May 12-15, 2015 at the Stotsenberg Hotel in Clark Freeport Zone, Pampanga. 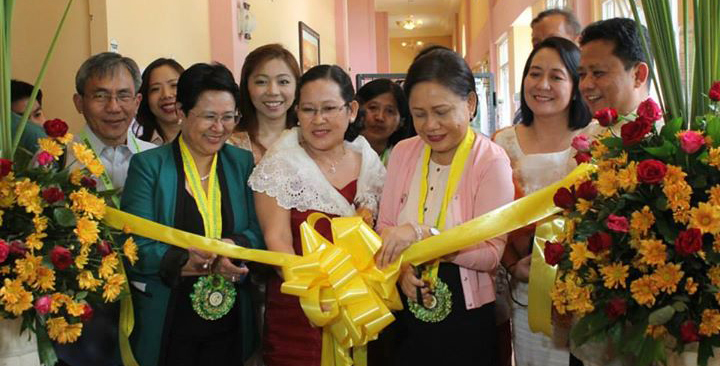 They were: Prof. Villaluz Z. Acedo, Professor III of PhilRootcrops; Dr. Luz O. Moreno, Assoc. Prof. IV of the National Abaca Research Center; and Ms. Rezel M. Sagarino, Science Research Assistant of ACIAR-ICM Project. 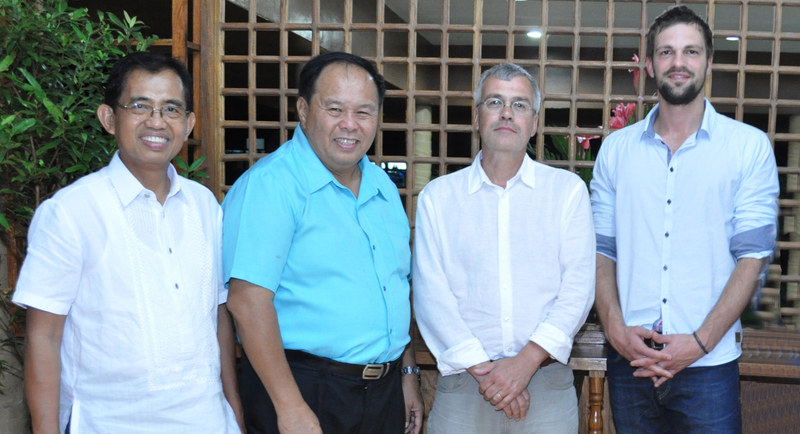 Mr. Axel Kleinschumacher, VSU’s long-term partner in the Lufthansa Headquarter in Frankfurt and in-charge of the Help Alliance Projects in Leyte, together with his son, Fabian, visited the Visayas State University (VSU), and most especially the NatureLife and Help Alliance-supported projects on June 5-7, 2015. 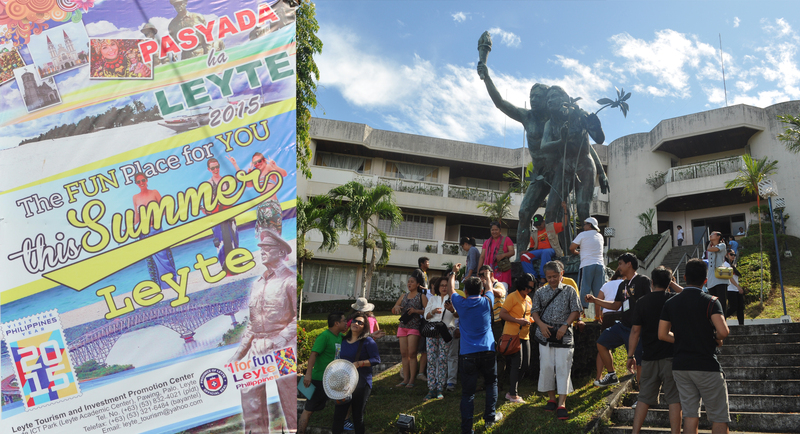 The Visayas State University (VSU) has been identified as one of the places included during the grand summer launching of the destinations in Leyte dubbed as “Pasyada ha Leyte 2015” (Leisure Trip in Leyte 2015). 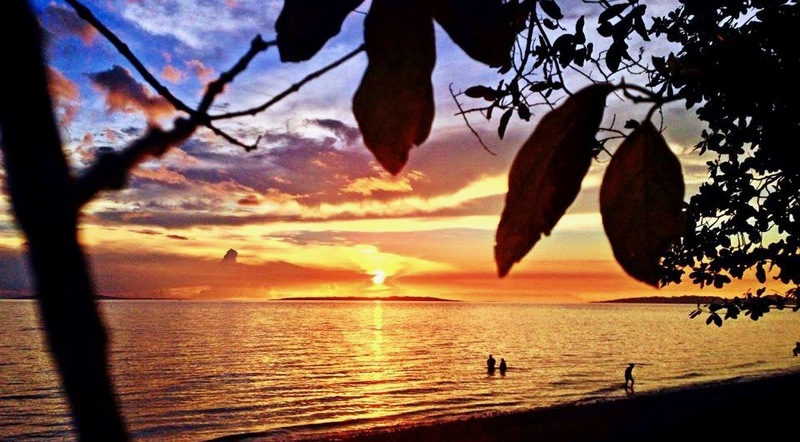 The activities were held on April 27-30, 2015 in the different tourist destinations in Leyte spearheaded by the Provincial Government of Leyte, together with the Department of Tourism Regional Office No. 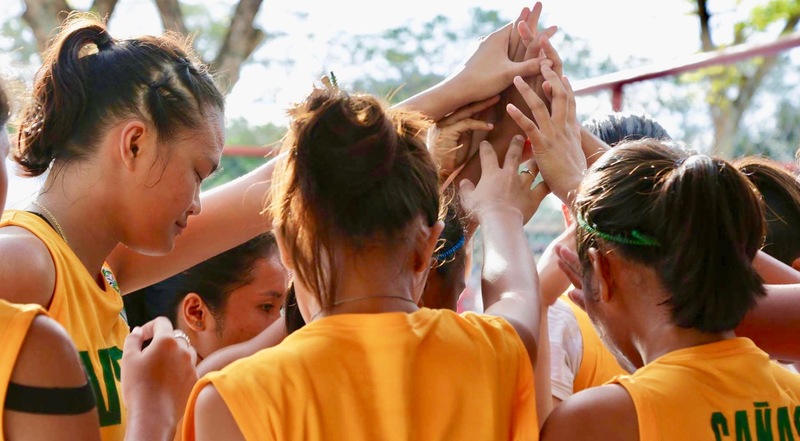 8 (DOT-8).